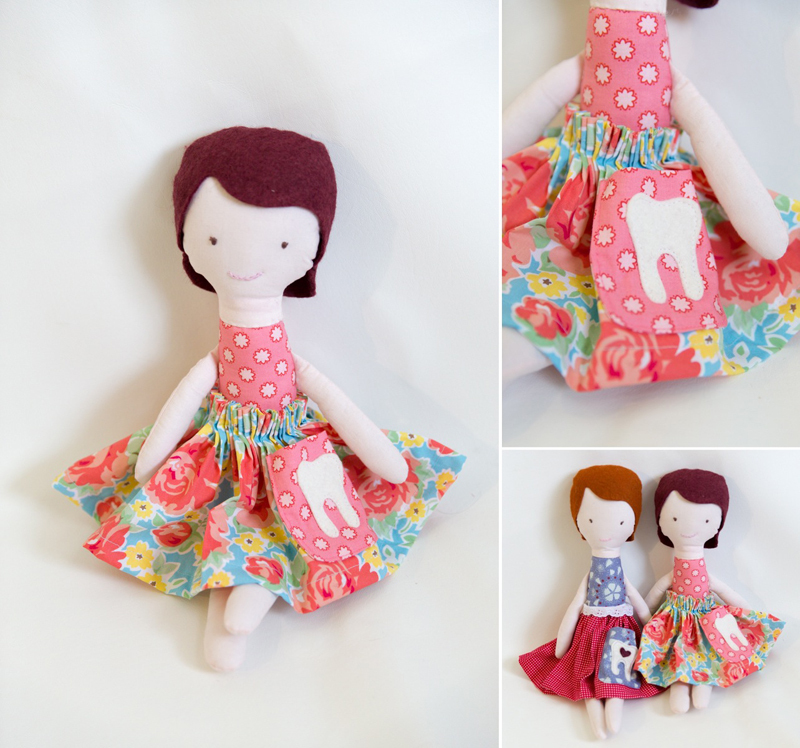 My Tooth Fairy Doll Pattern on Sew Mama Sew! 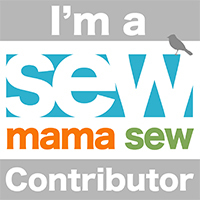 categories: blog, freebies, sew what? Come join me on the Sew Mama Sew! today. I designed a pattern for Molly a month back and decided to make it available as a freebie to you all exclusively on their blog. The pattern includes full instructions and a free pdf download to make your own tooth fairy doll. 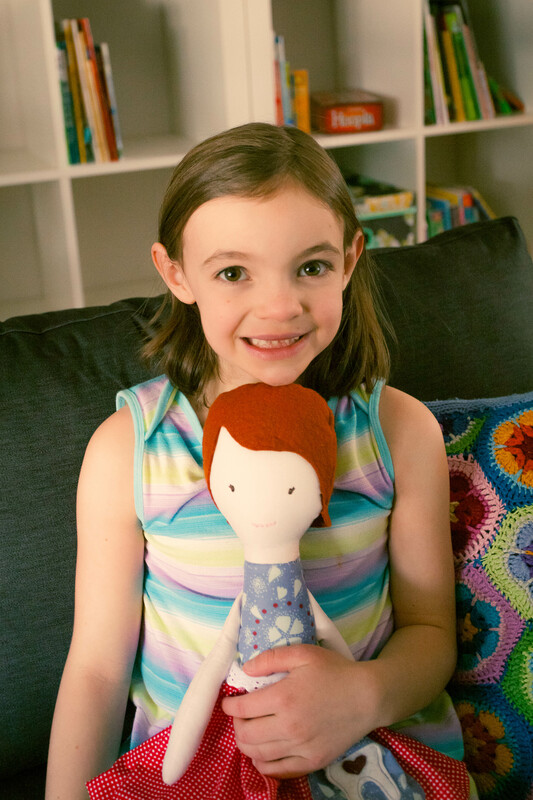 Also, since as you can see, Molly already has her own doll, I’ve decided to giveaway the one I sewed up for the tutorial! Head over to Sew Mama Sew! to get the pattern, and be sure to comment to be entered to win the random draw. Good luck, and happy sewing!